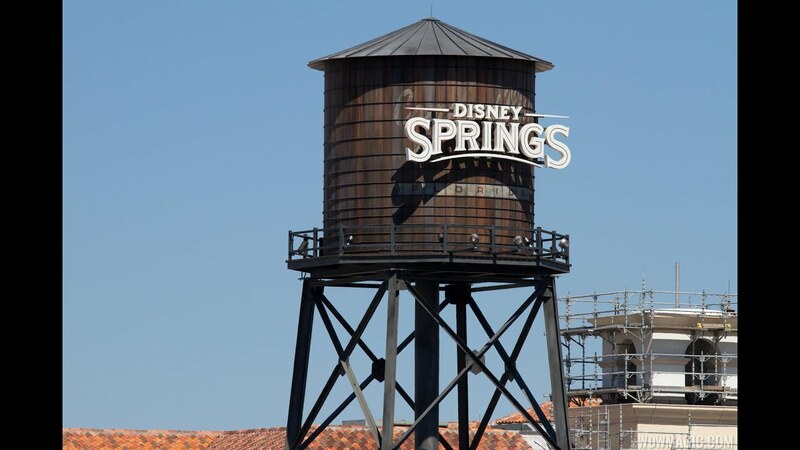 Dec 04, 2014 in "Disney Springs"
The new Disney Springs Marketplace Causeway is nearing completion. Spanning the Village Lake, the new walkway will provide a direct link between the Rainforest Cafe and T-REX areas, allowing guests bypass the busy area in front of the World of Disney store. It is expected to open to guests in early 2015. Click the gallery for more photos.